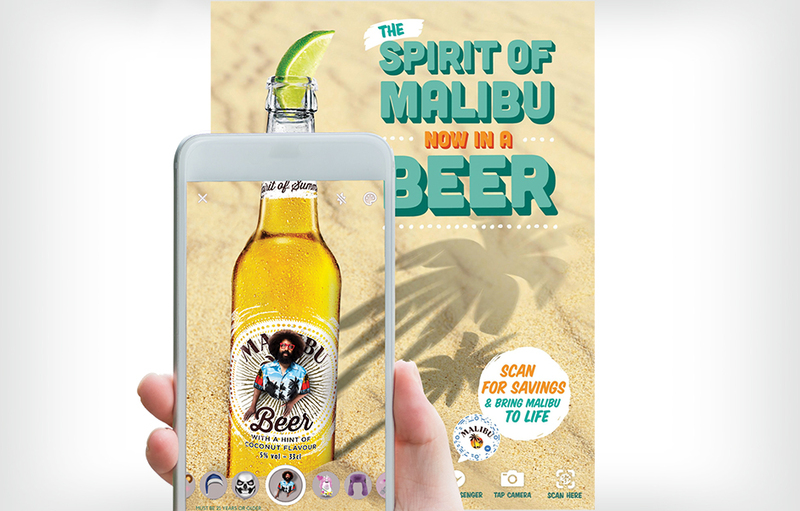 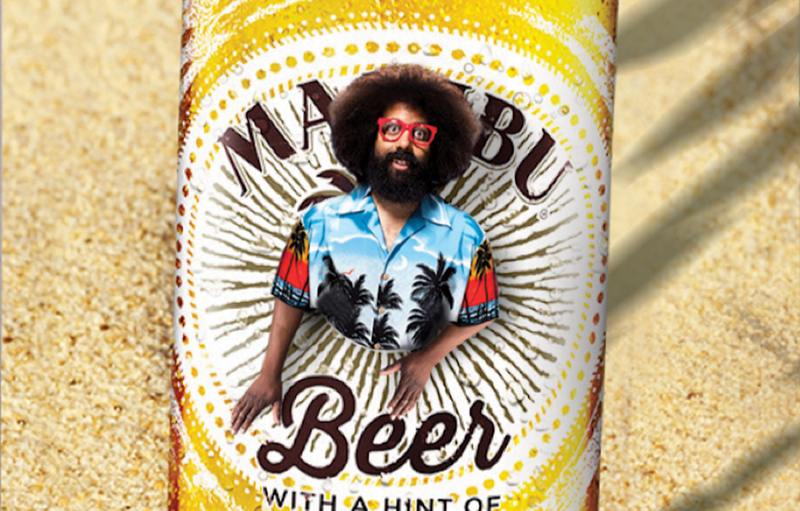 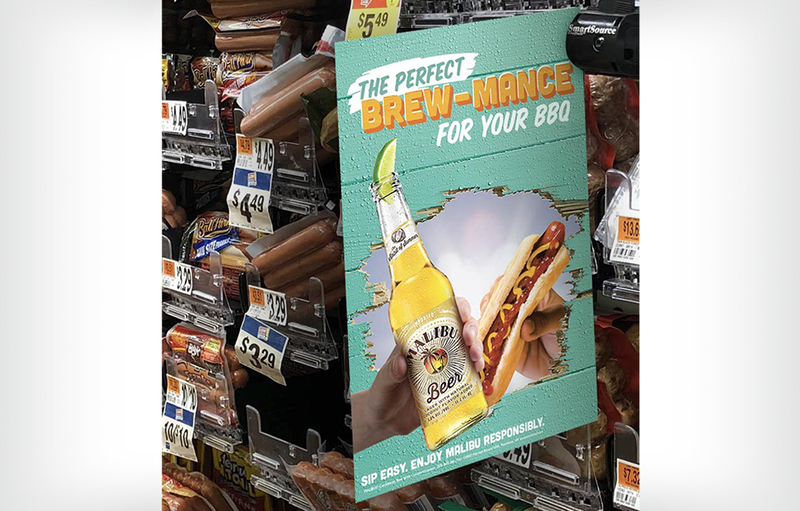 Catapult was tasked to increase awareness, consideration and conversion for their newest product innovation, Malibu Beer. 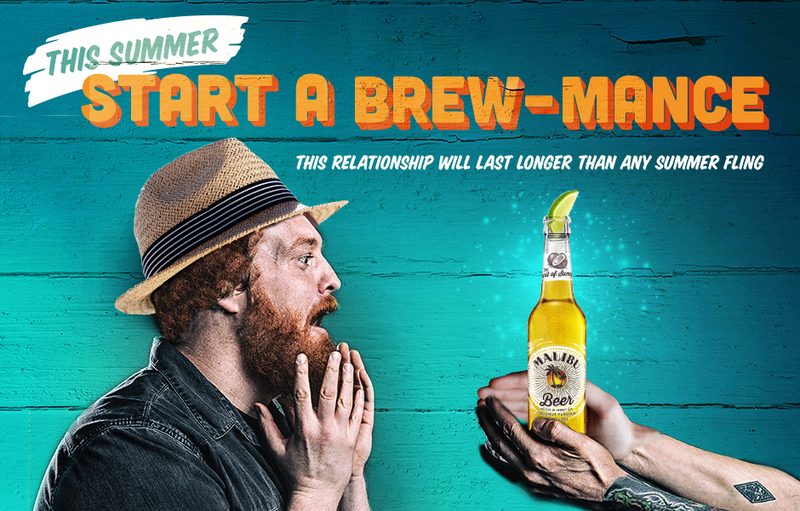 Our goal was to target young fun-starters and to become an icon of summer. 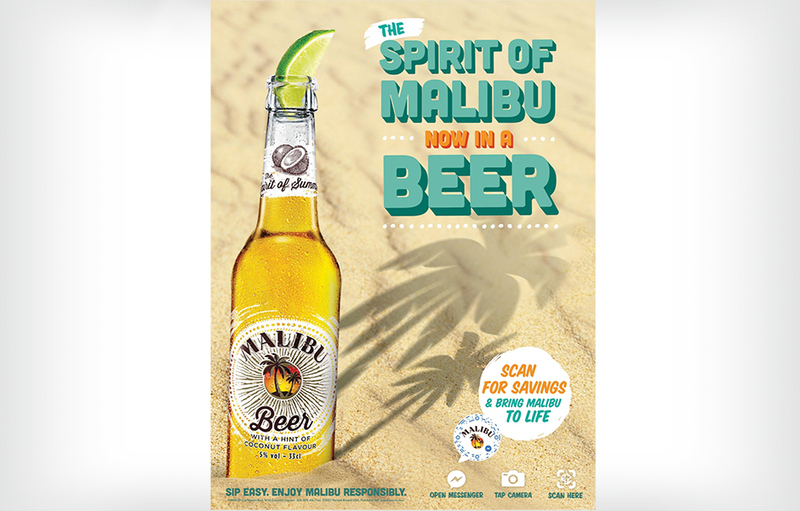 I led several big ideas that took a fresh spin on the fun spirit of the brand to resonate with our target and encourage engagement and conversion. 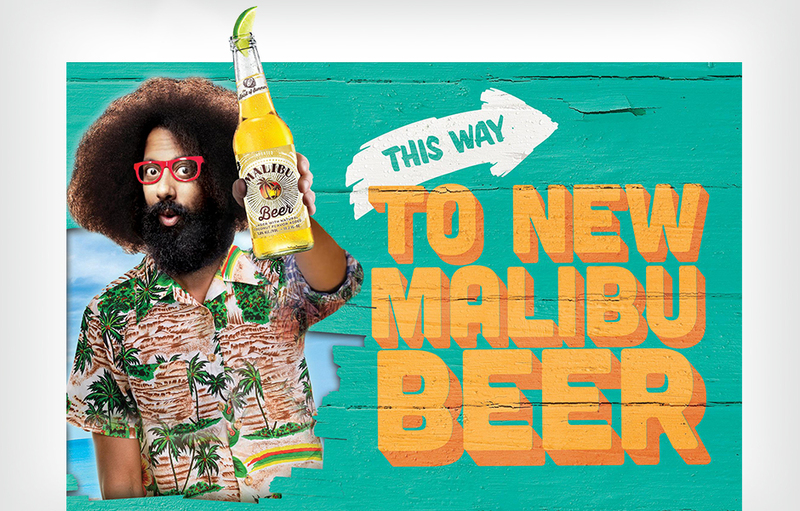 One concept embodied the spirit of the brand in that of a famous comedian/musician extraordinaire and the other tapped into the cultural phenomenon of bro-mance and made it ownable to Malibu beer.